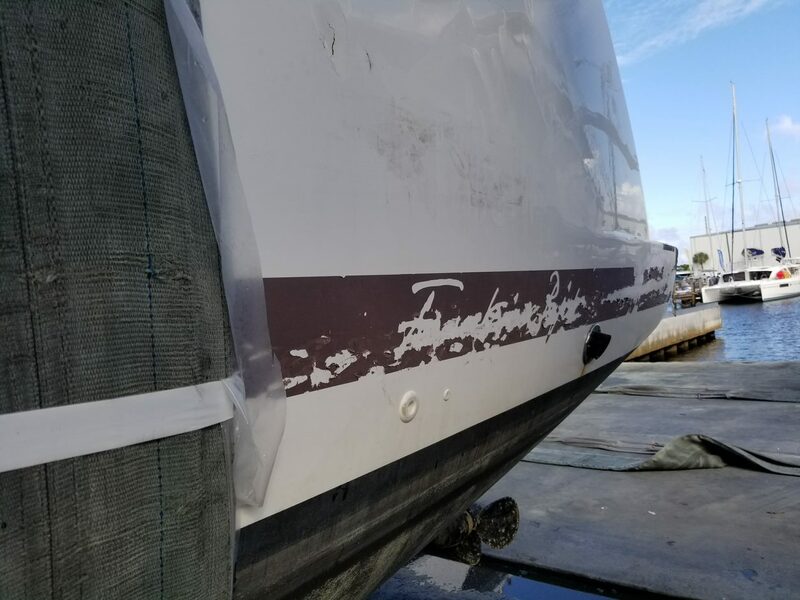 Fountaine Pajot Catamaran repaired by Service from Hurricane Irma damage. 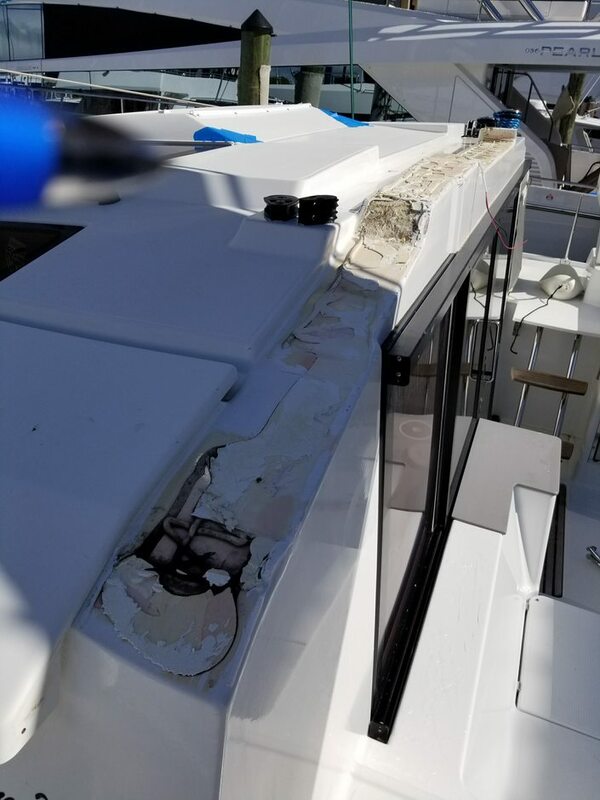 Just Catamarans service team recently completed a 6-month project on a Hurricane Irma damaged Fountaine Pajot Helia 44, OHANA. 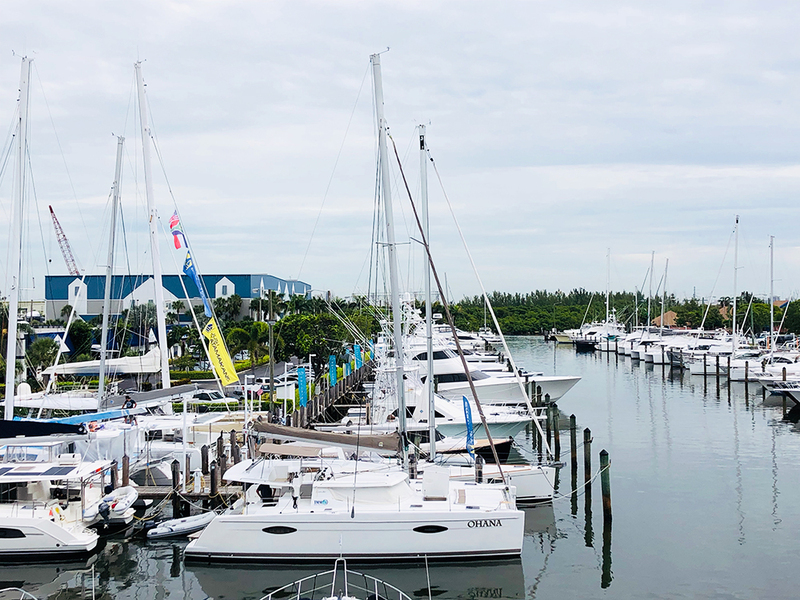 The mast and hardtop were each destroyed during the storm. 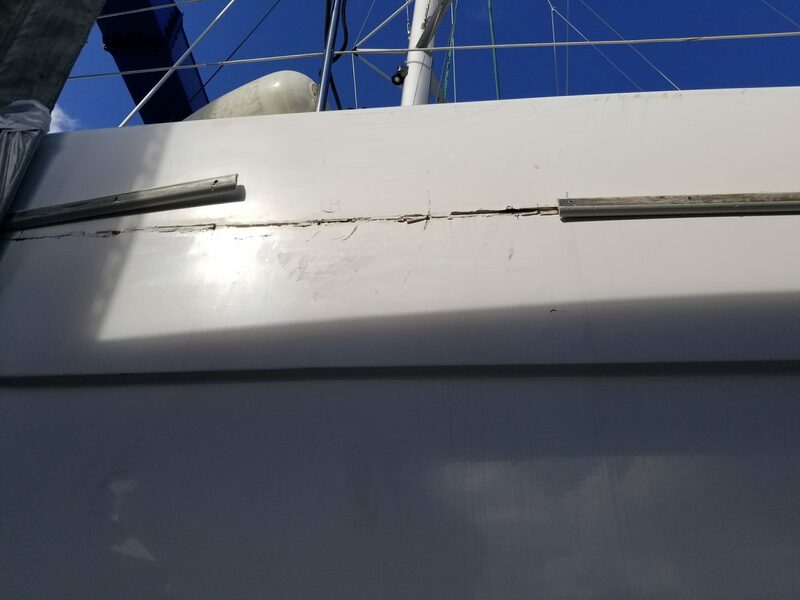 The Service team installed a new mast, hardtop, completed major cosmetic repairs, fixed hull damage, and more. 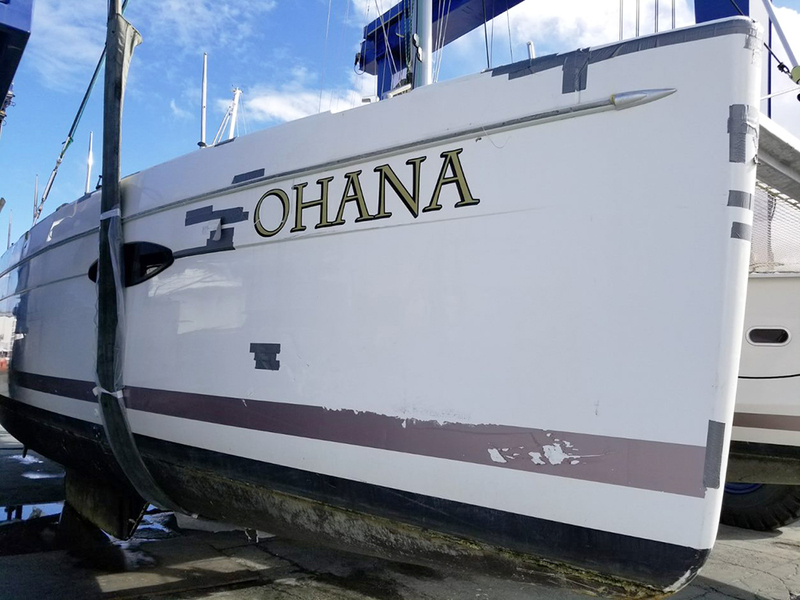 OHANA is the 4th Hurricane Irma damaged catamaran project completed by Just Catamarans this year. 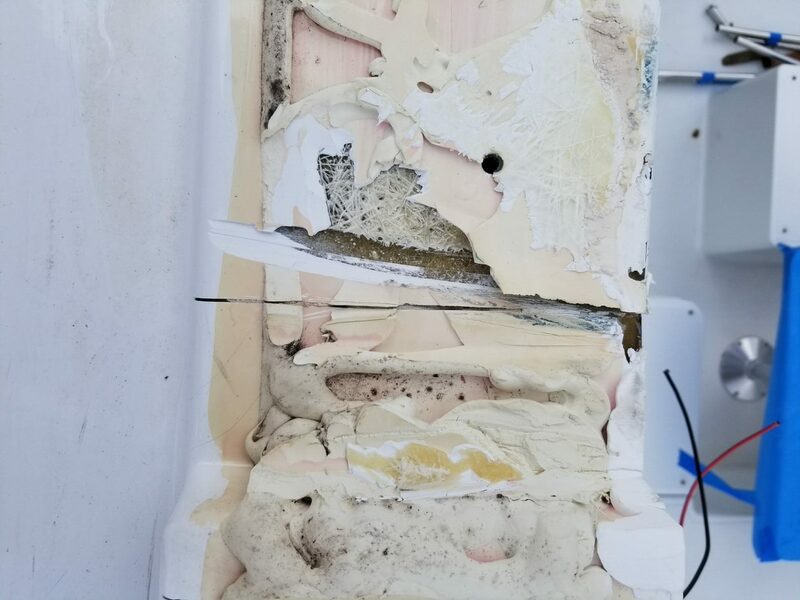 Check out the before photos compared with the finished project.